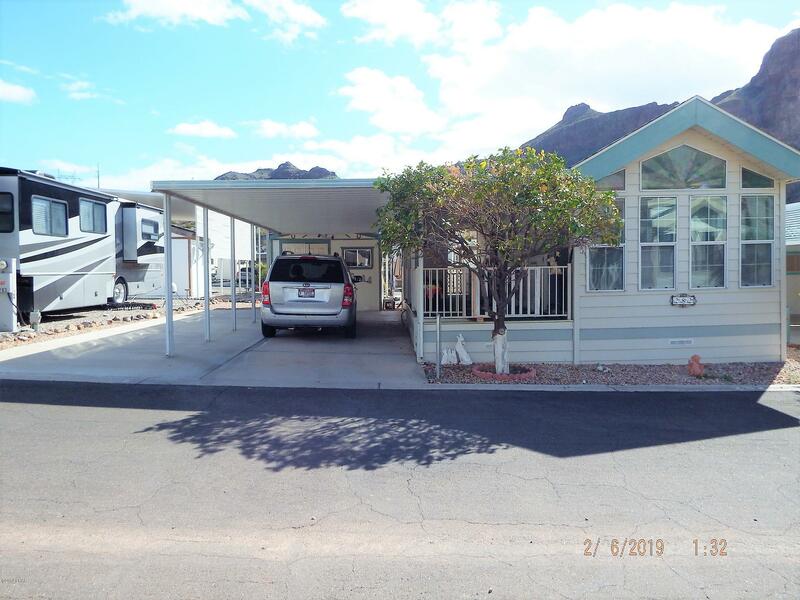 Enjoy this beautifully maintained gem in the Verde West RV Park and all the amenities it has to offer. Clean well maintained home offers covered patio and carport with side parking. Community offers a sparkling heated pool and spa, shuffle boards and lots of activities. Come see this home today!